Driving in from far away or wanting to stay in the area the night before? Check back soon to see our partner deals! Stop by Springridge Farm for a fun family farm experience! 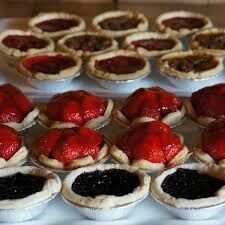 Only an 8-minute drive from Kelso Conservation Area, Springridge Farm is the place to go for their famous pies and tarts. They also have outdoor seating where you can enjoy a soup and sandwich for lunch! Never seen a velodrome? Make your way over to the Mattamy National Cycling Centre where our Canadian National Track Cycling Team athletes train on a daily basis! Itching to get some shopping done? 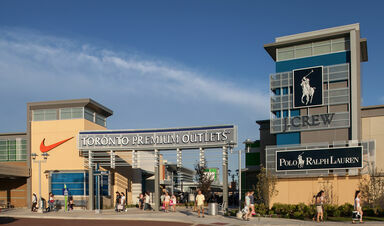 The Toronto Premium Outlet is the spot for you! This outlet mall features over 80 stores and 150+ of the world's most coveted brands. Go for a hike and experience the beautiful fall colours of the Niagara escarpment at one of the many Halton Conservation parks. 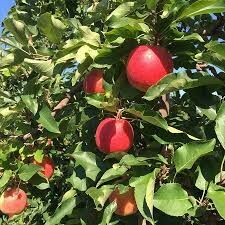 Grab your baskets and head over to Chudleigh's for some apple picking. They even have a live band on weekends from 4:00-7:30pm! Have you seen Terre Bleu take over instagram with their rows and rows of little purple flowers? 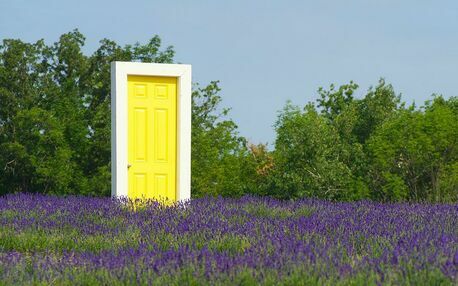 Located within the Grand River Conservation Area, this lavender farm boasts over 40,000 beautiful lavender plants.